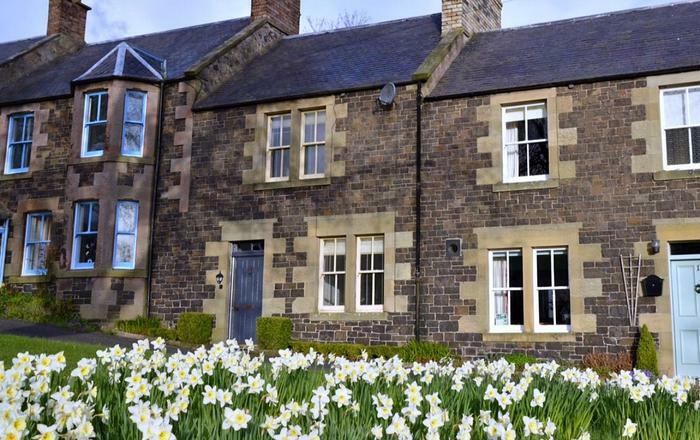 Often known as the Gateway to the Cheviots, Wooler is a picturesque spot for your next UK short break. 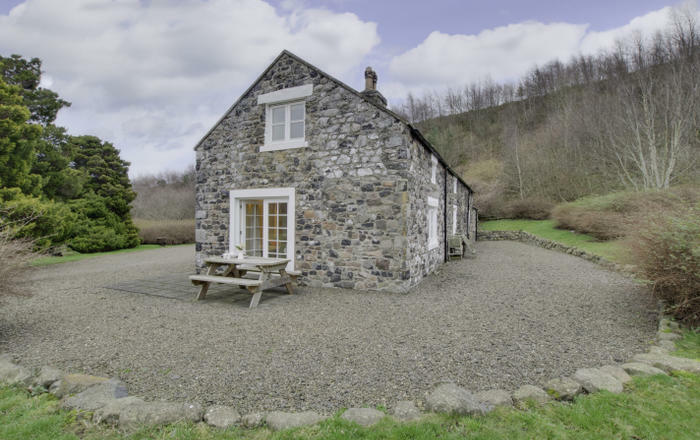 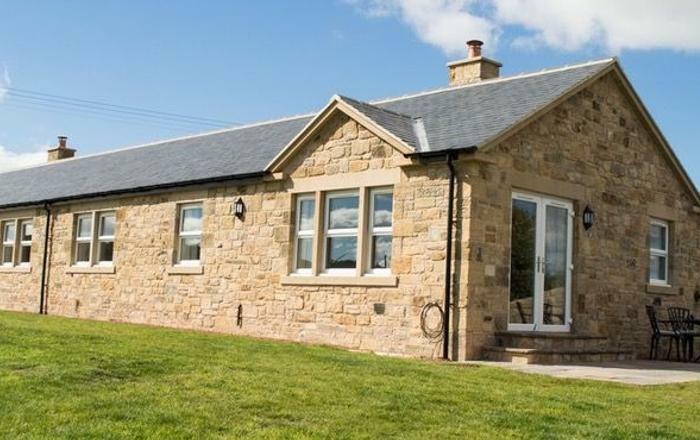 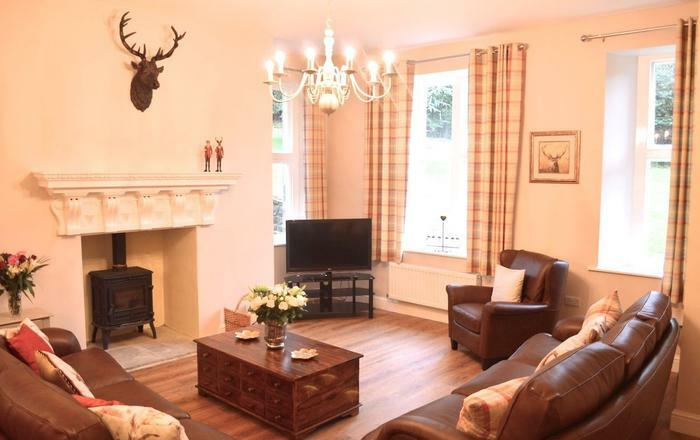 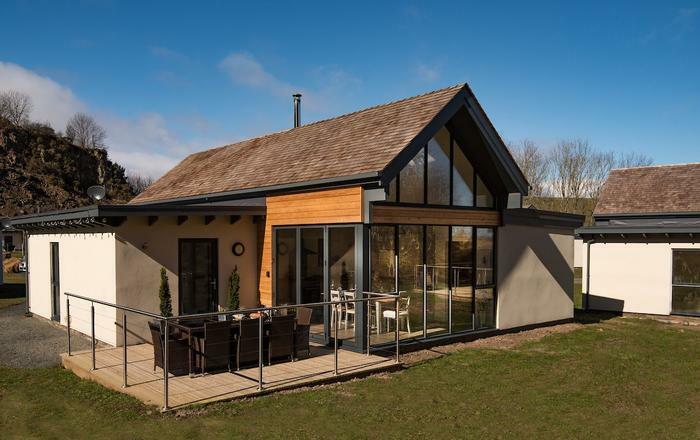 Situated at the edge of the Northumberland National Park, our Wooler holiday cottages are perfectly placed for immersing yourself in the magnificent landscape, spotting local wildlife and discovering the many ancient hillforts peppered about the hills. 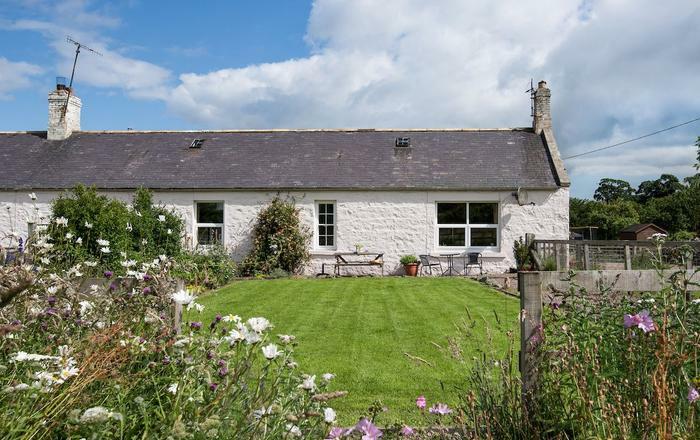 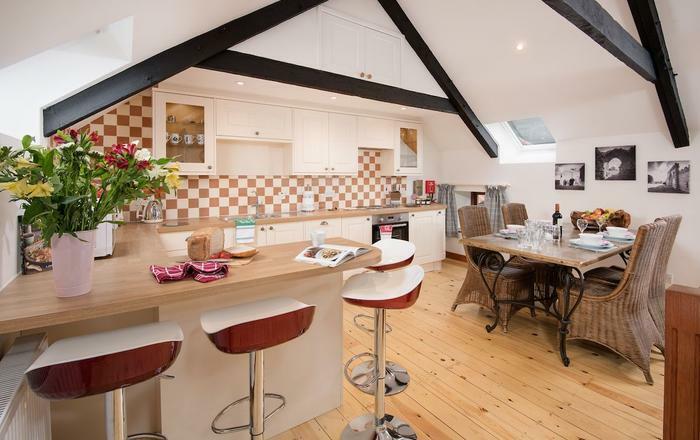 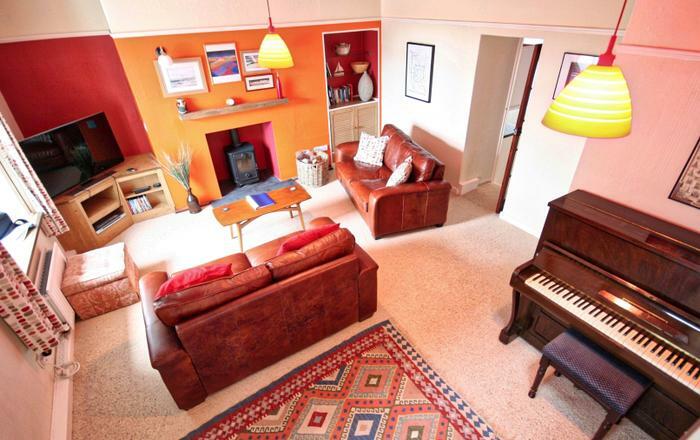 A mecca for cyclists and walkers, you’ll be pleased to find that we have lots of dog-friendly holiday cottages in Wooler, allowing you to enjoy the stunning scenery with man’s best friend. 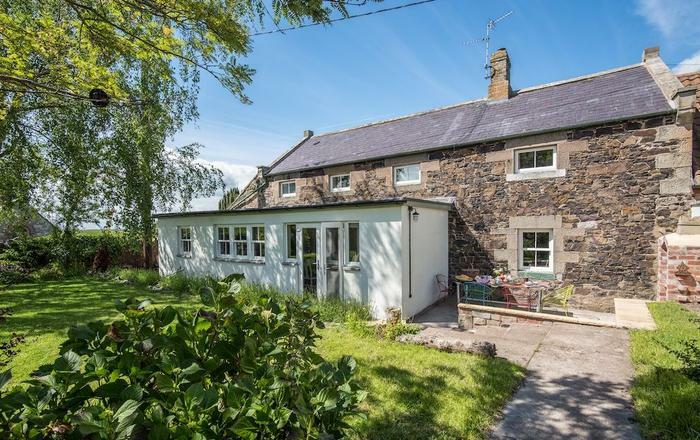 A stay in a holiday cottage in Wooler places you just fifteen minutes from the beguiling Northumbrian coastline, leaving you conveniently positioned to explore Lindisfarne and the Farne Islands – a must for all the twitchers among you. 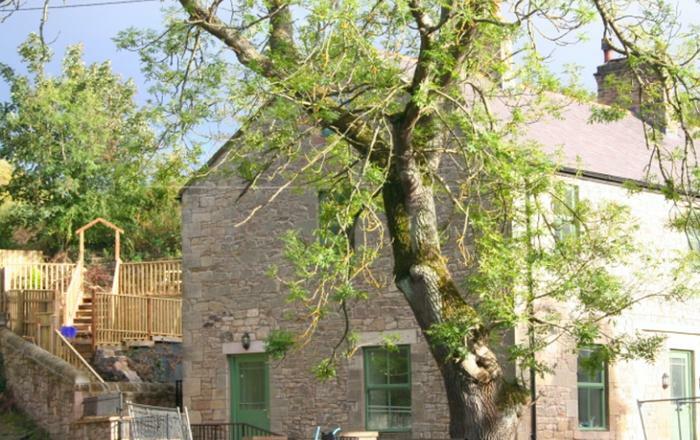 Book your Wooler holiday cottage today and get ready for adventure!